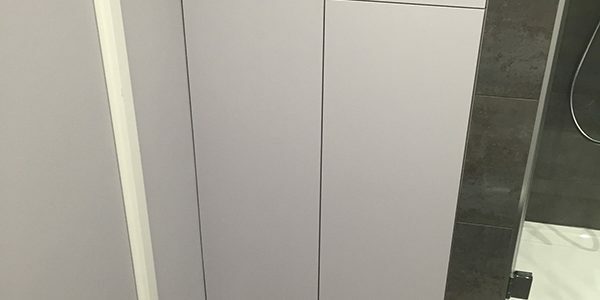 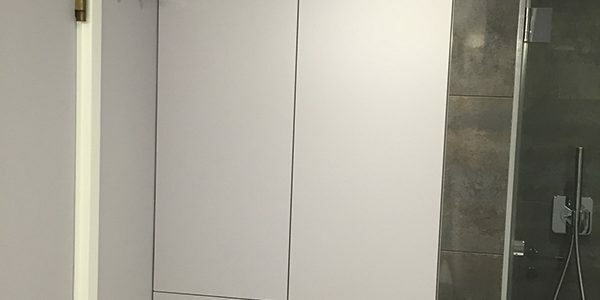 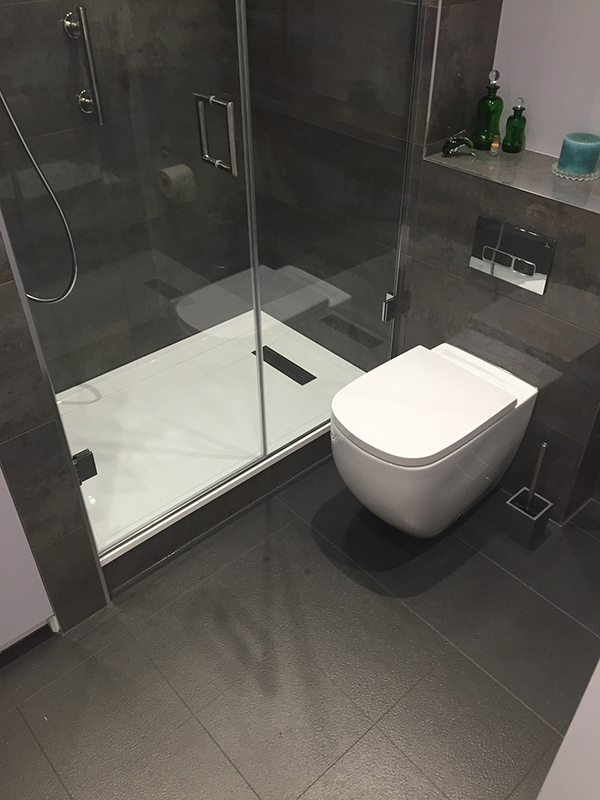 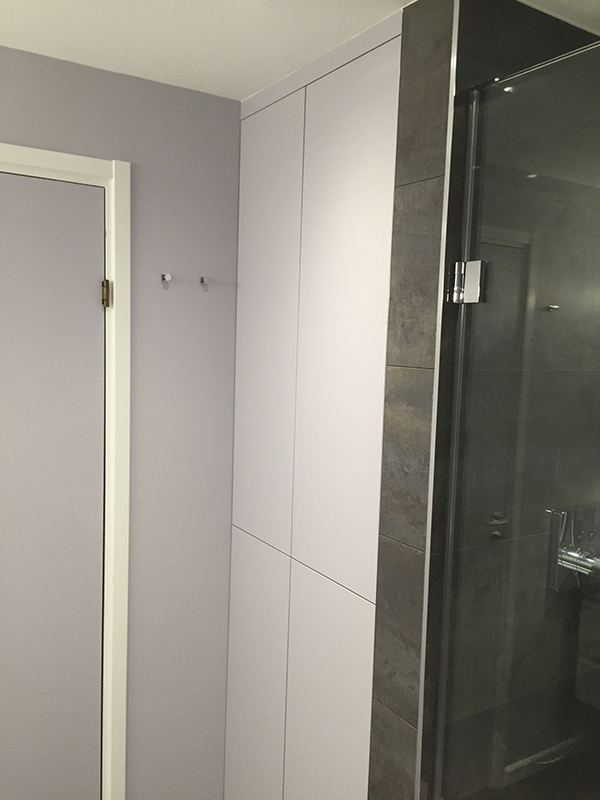 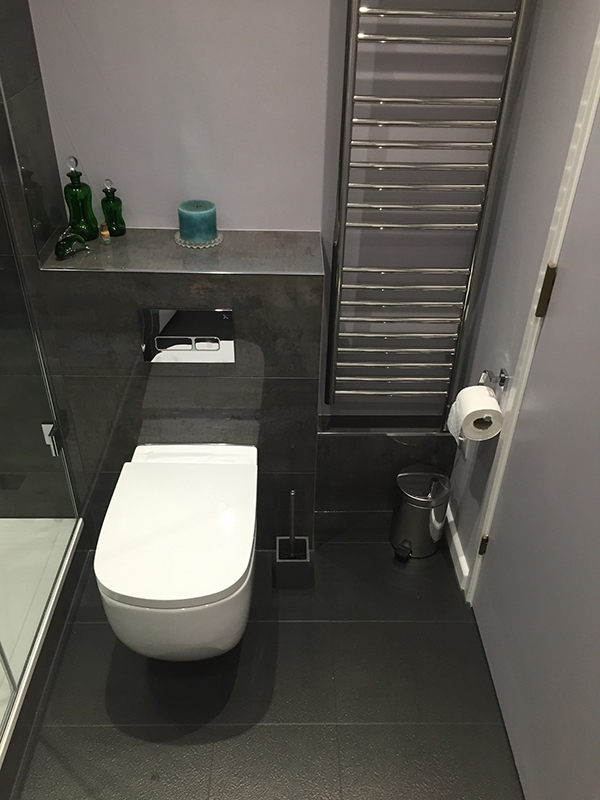 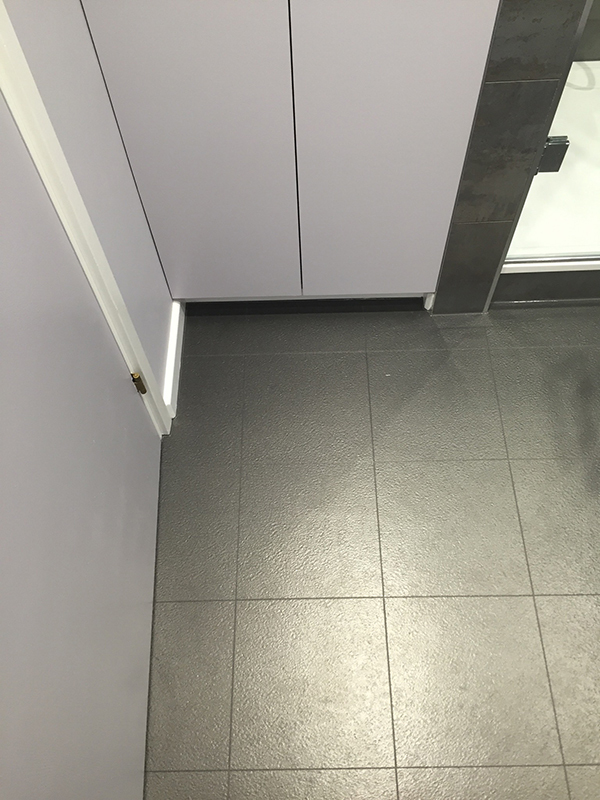 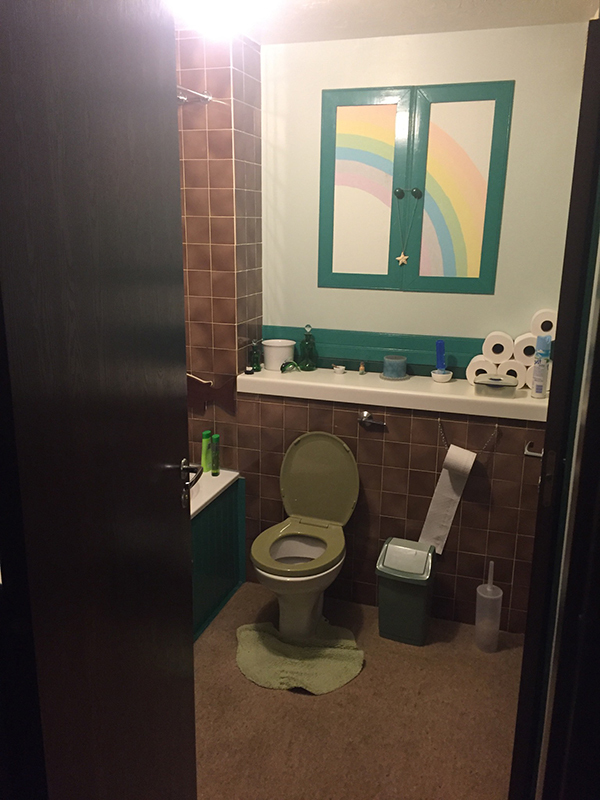 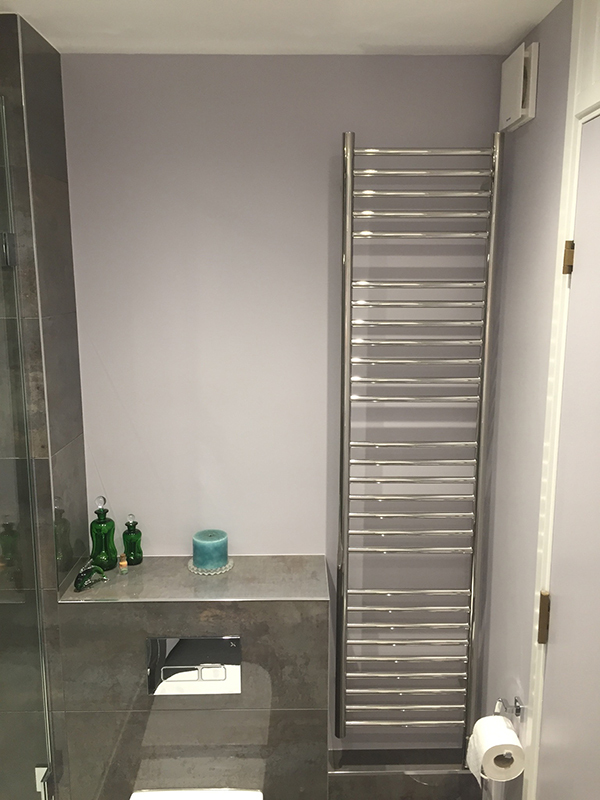 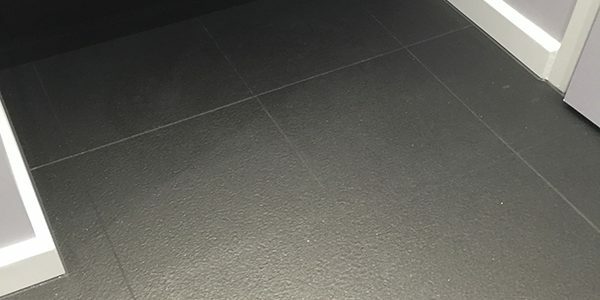 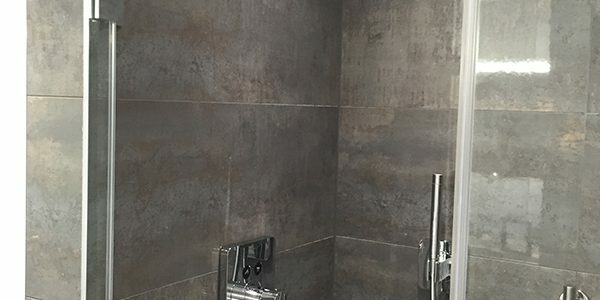 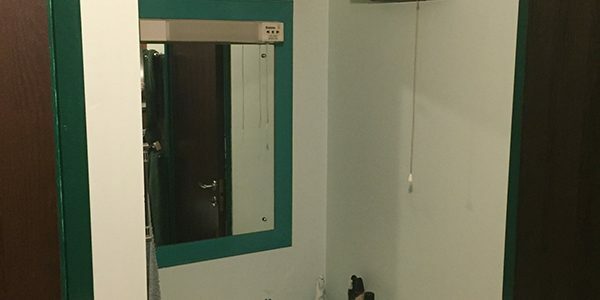 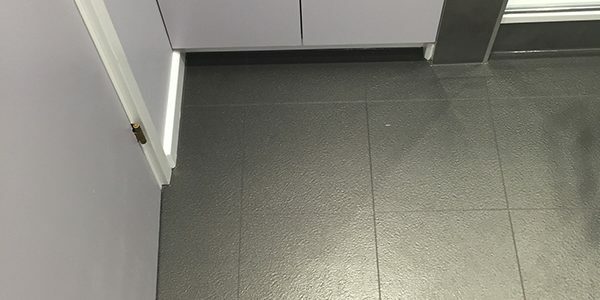 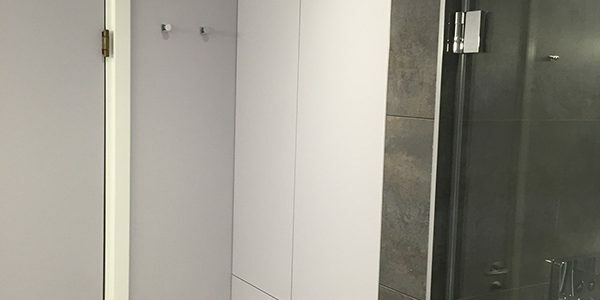 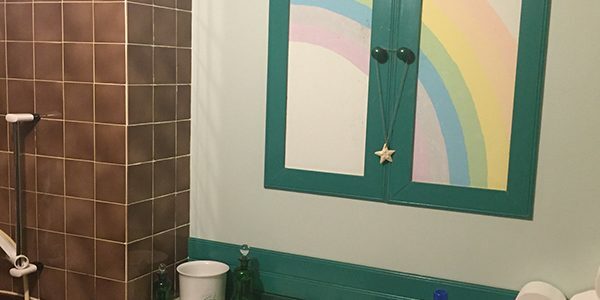 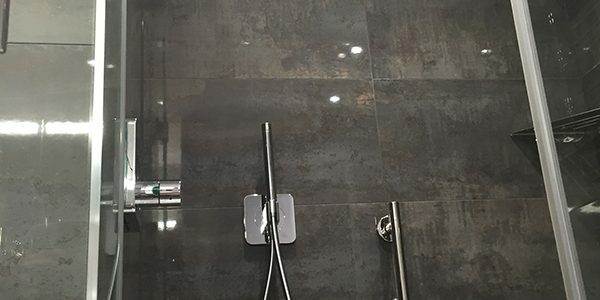 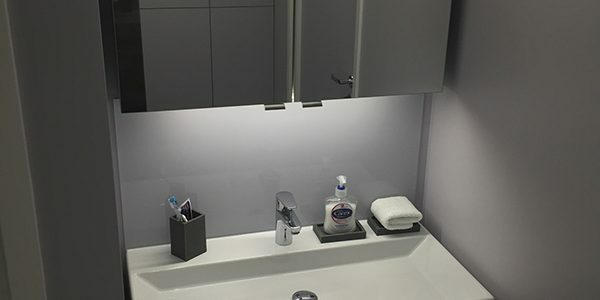 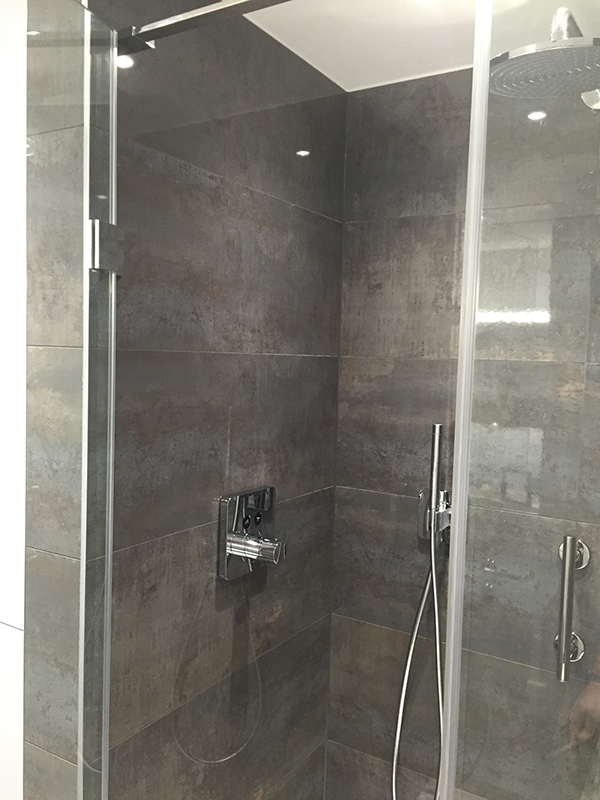 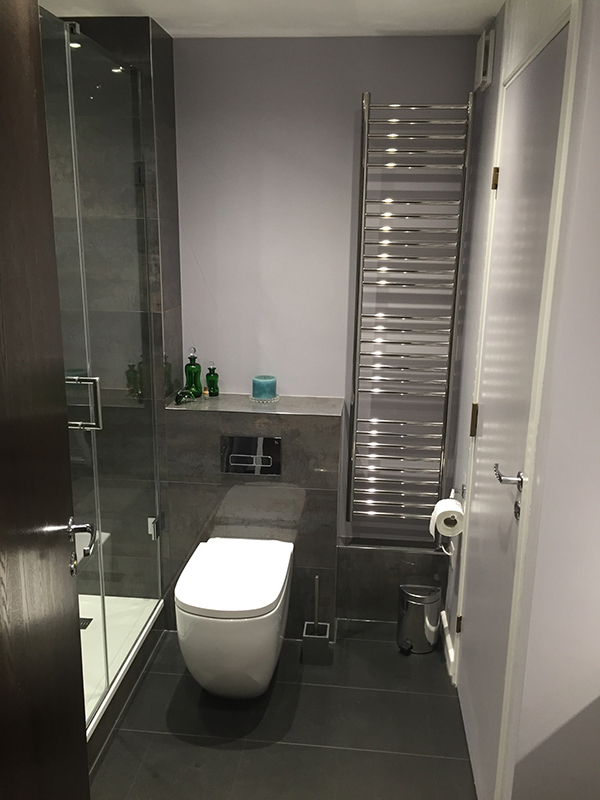 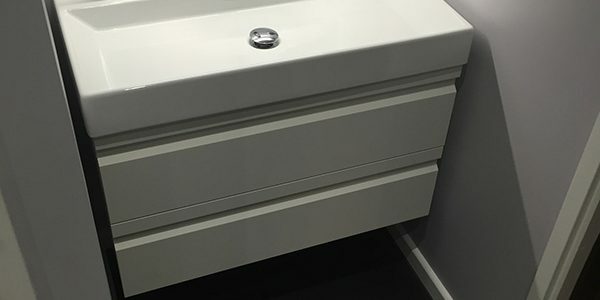 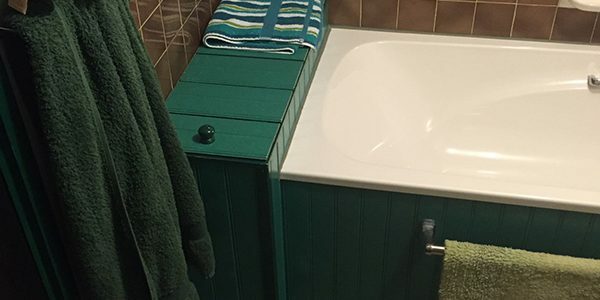 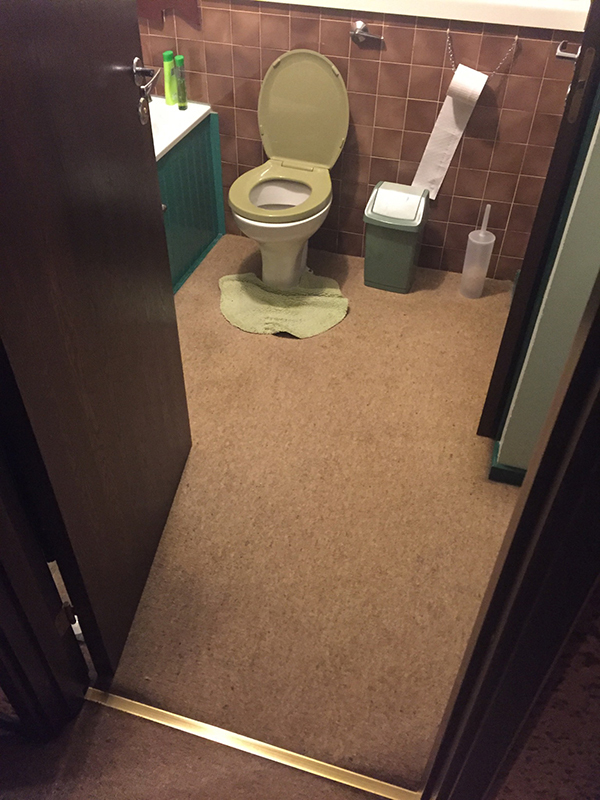 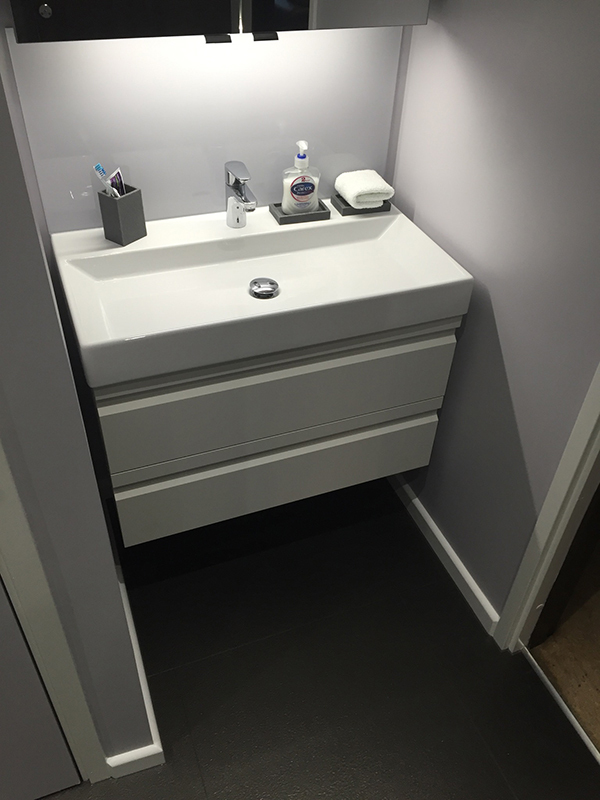 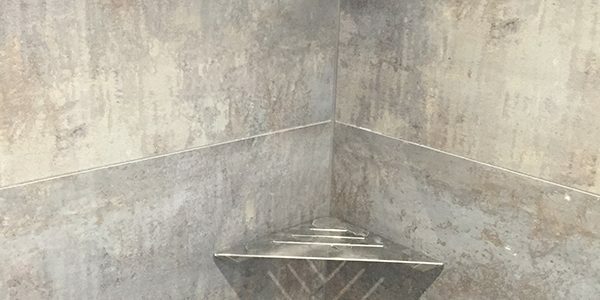 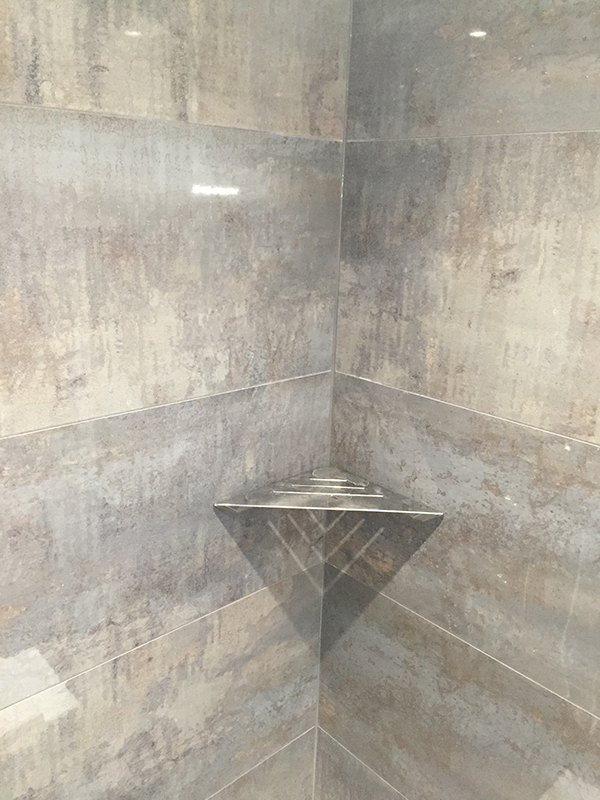 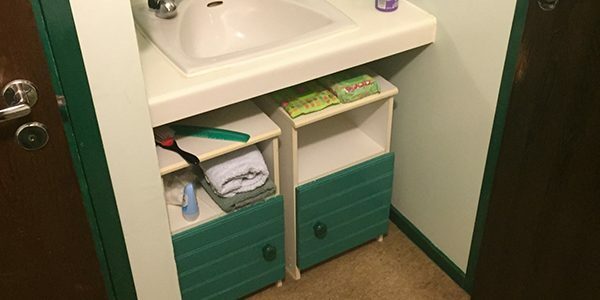 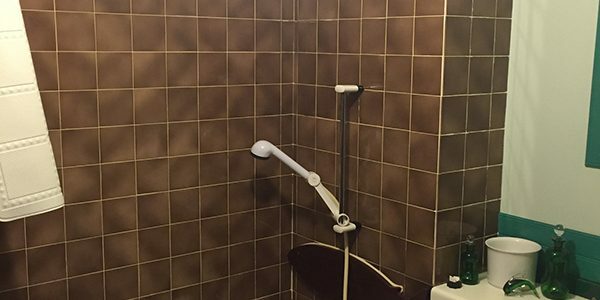 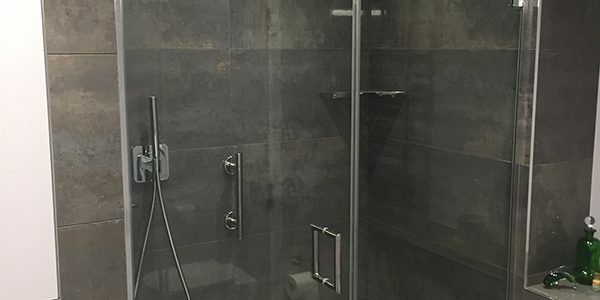 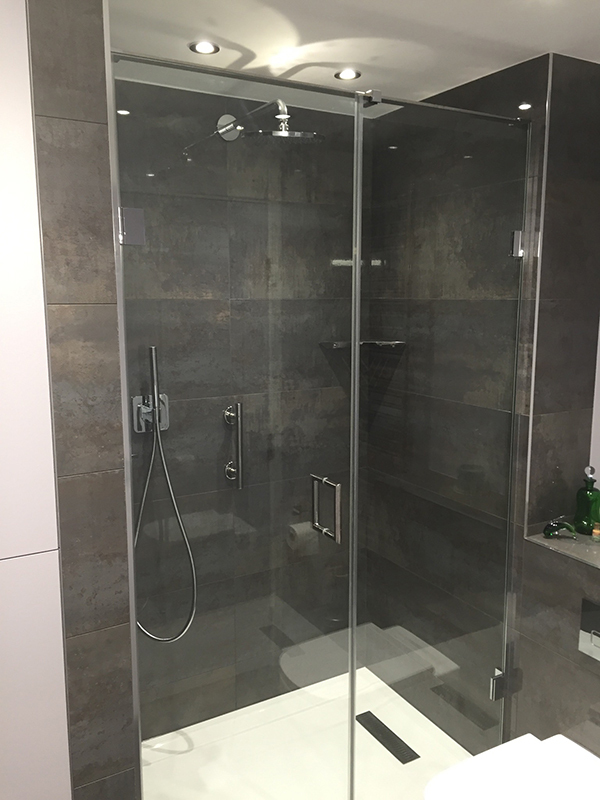 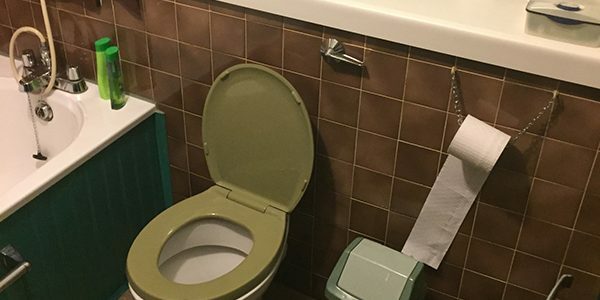 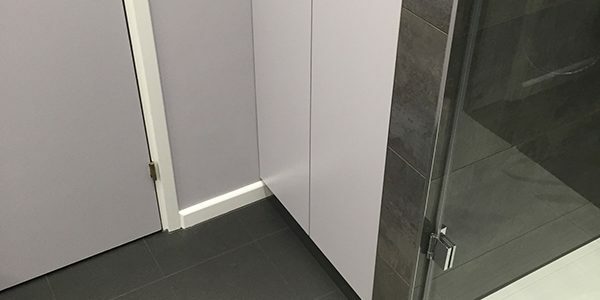 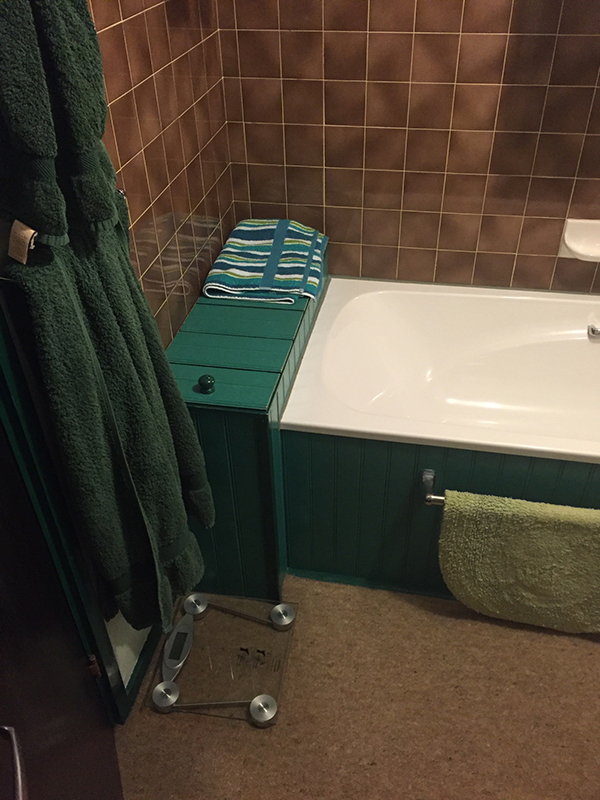 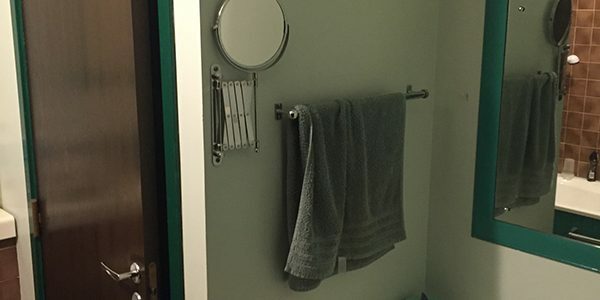 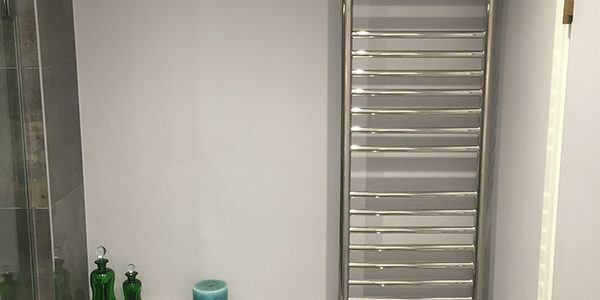 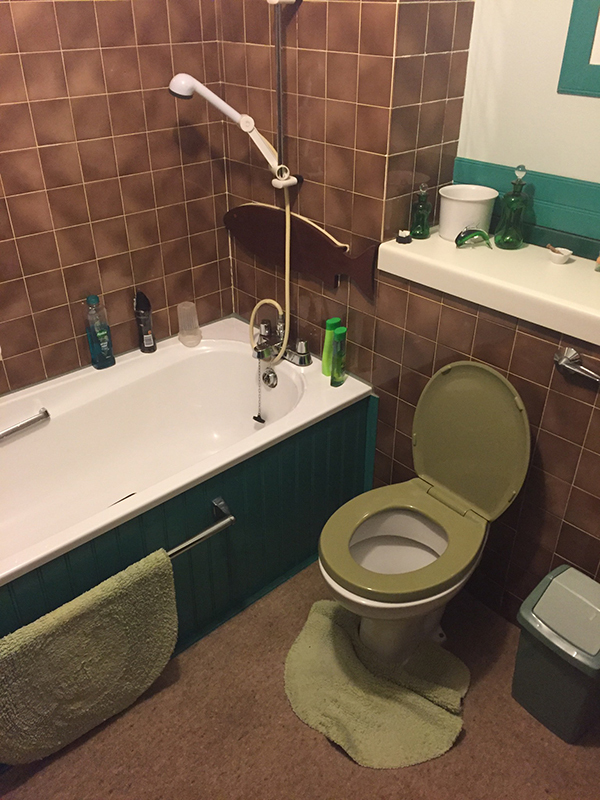 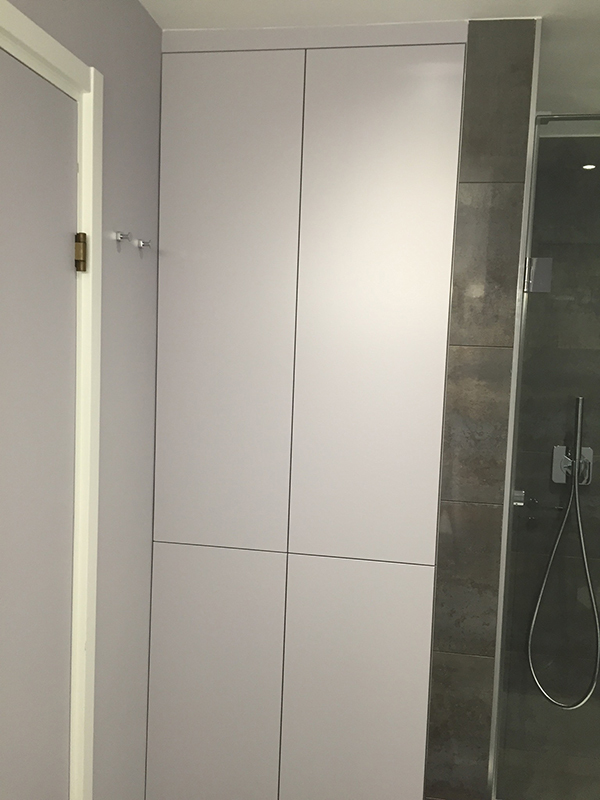 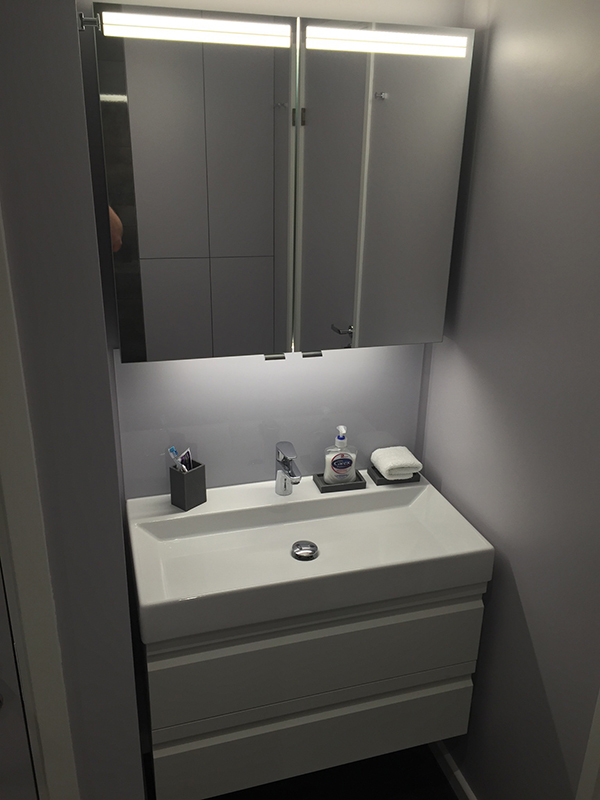 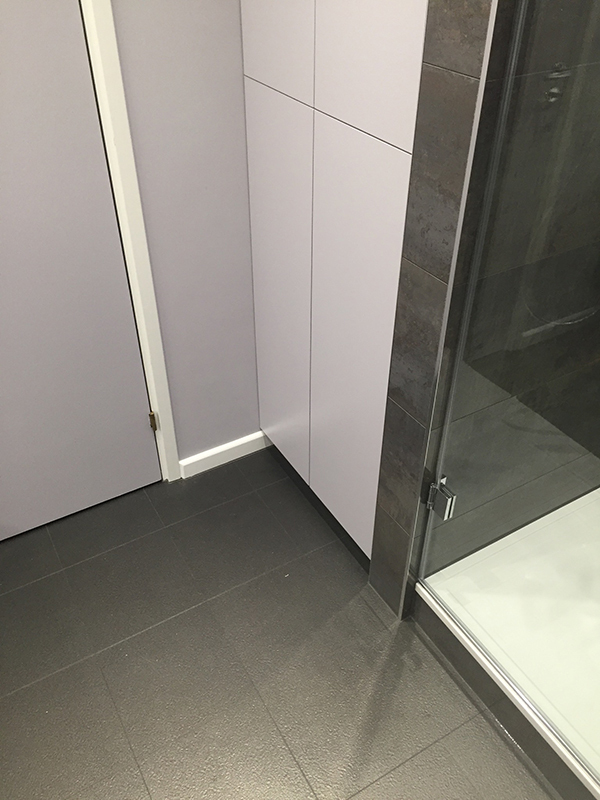 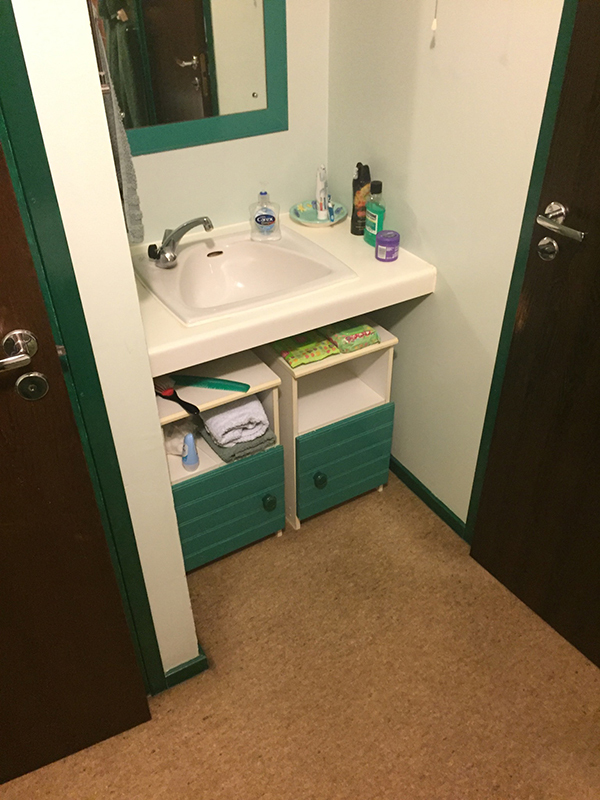 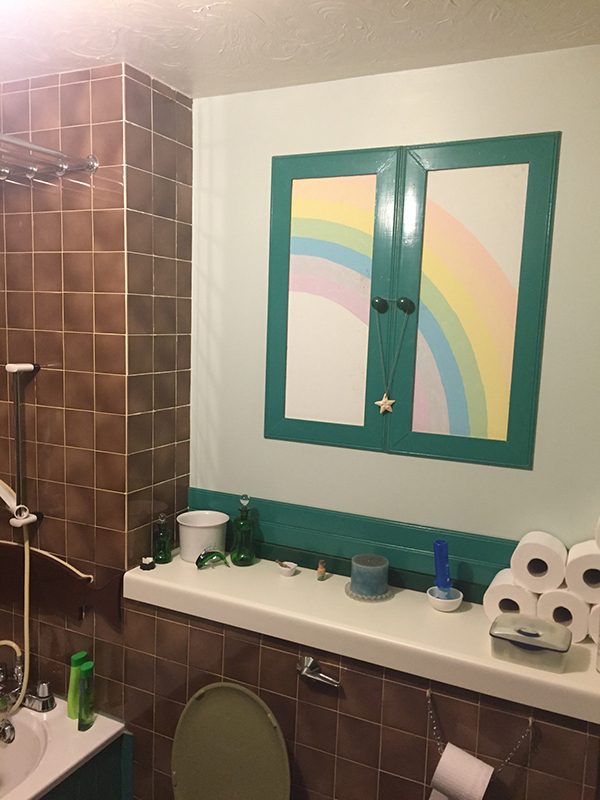 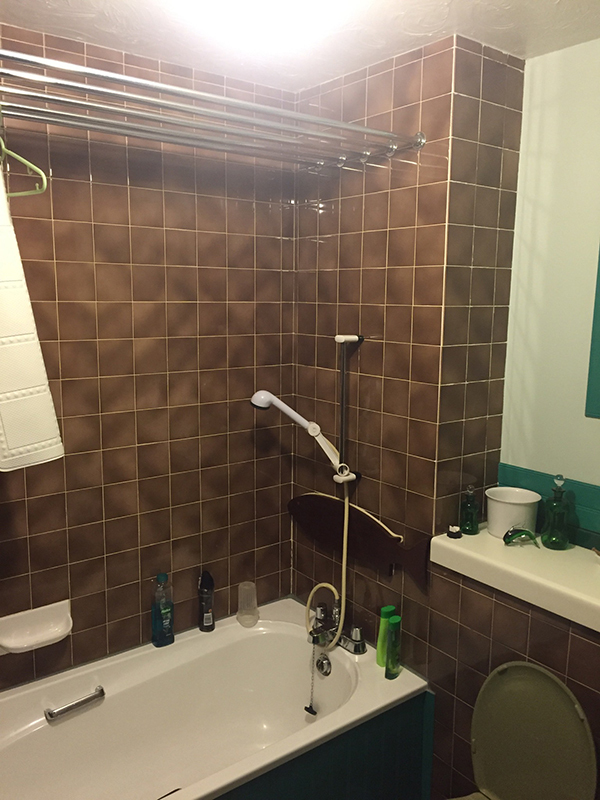 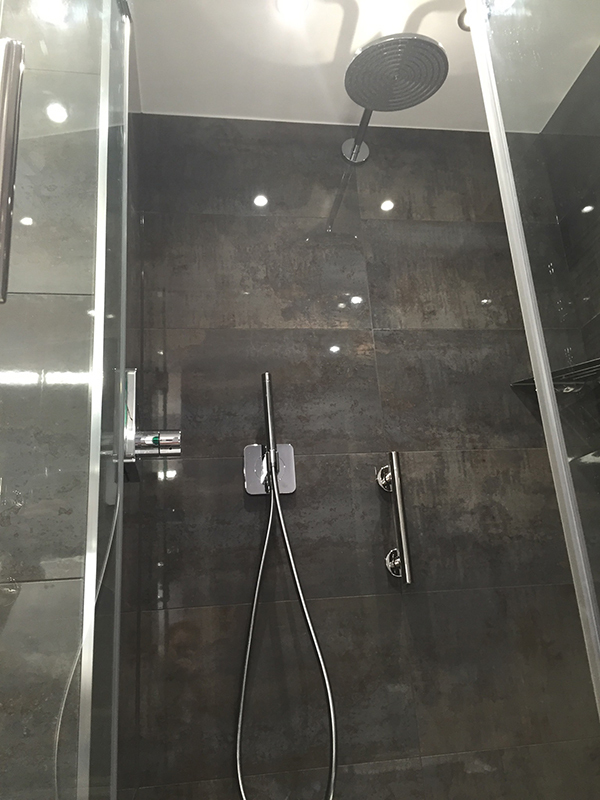 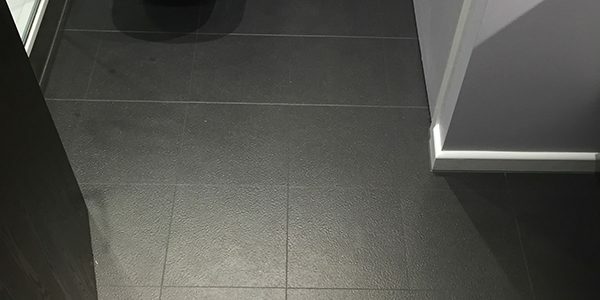 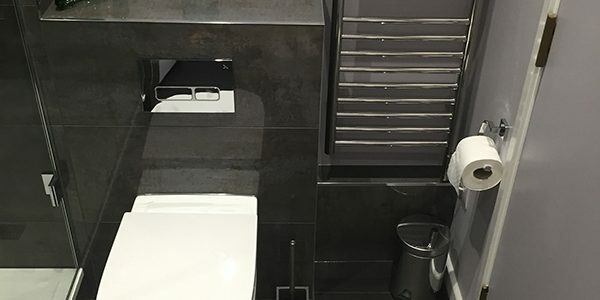 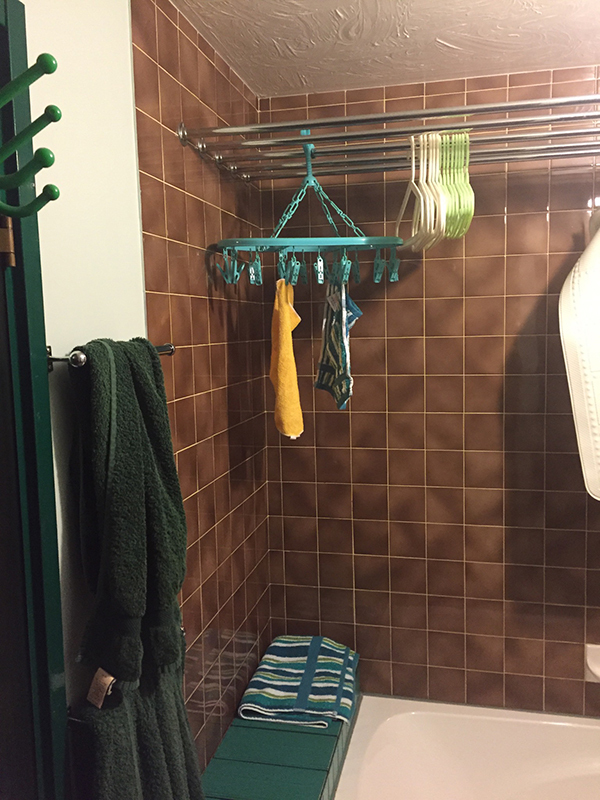 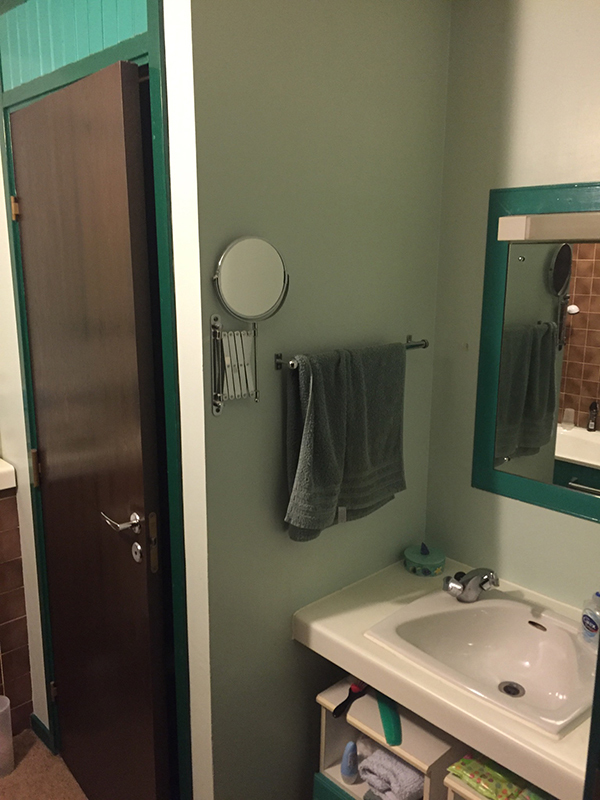 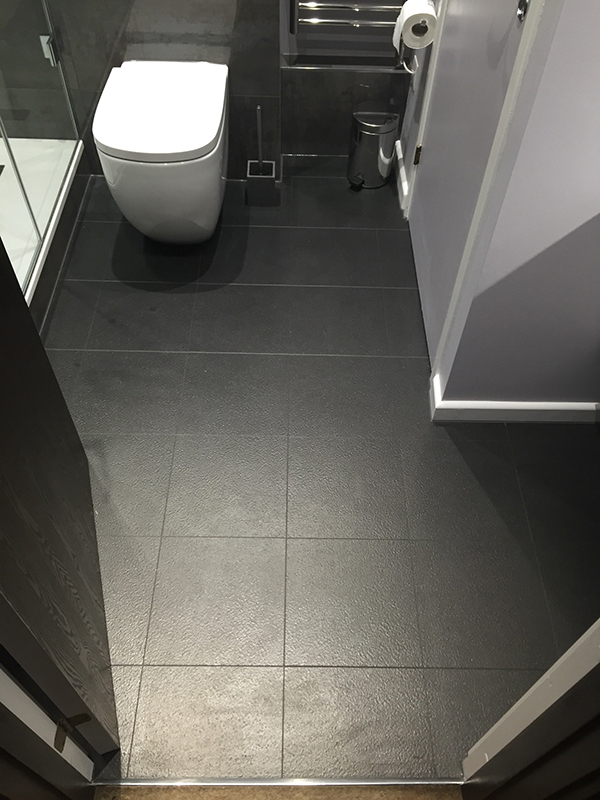 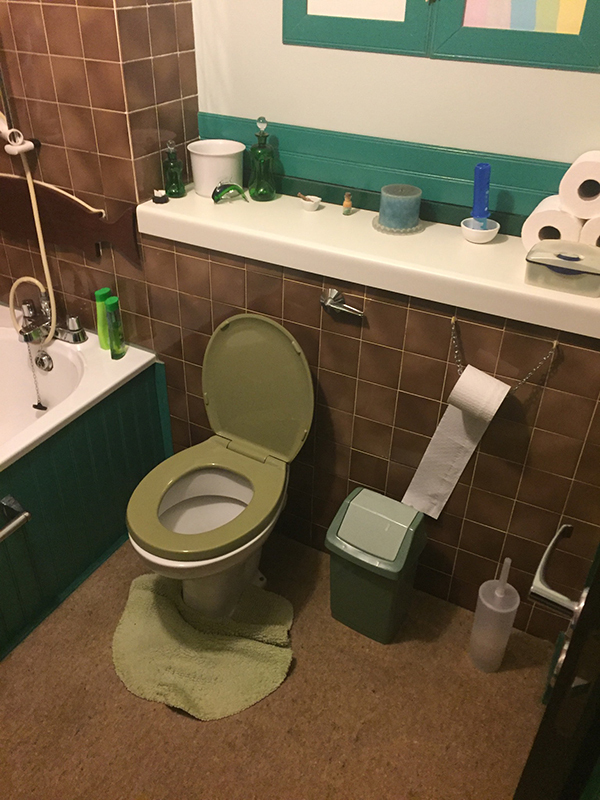 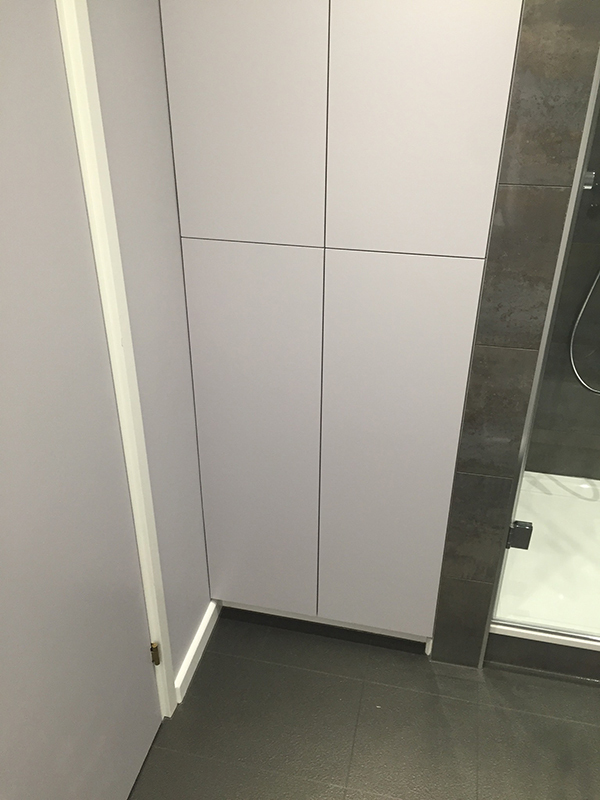 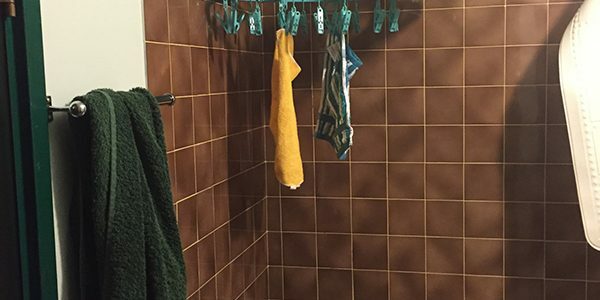 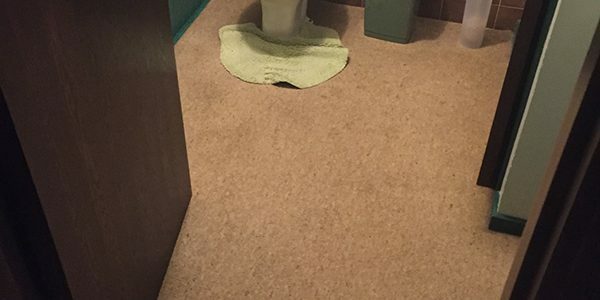 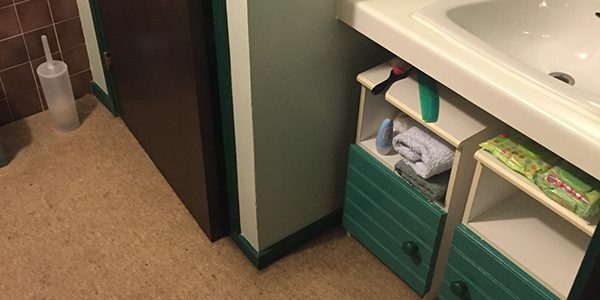 See Kim’s testimonial below and to the right a checklist of the items that we supplied and installed to create the bathroom. 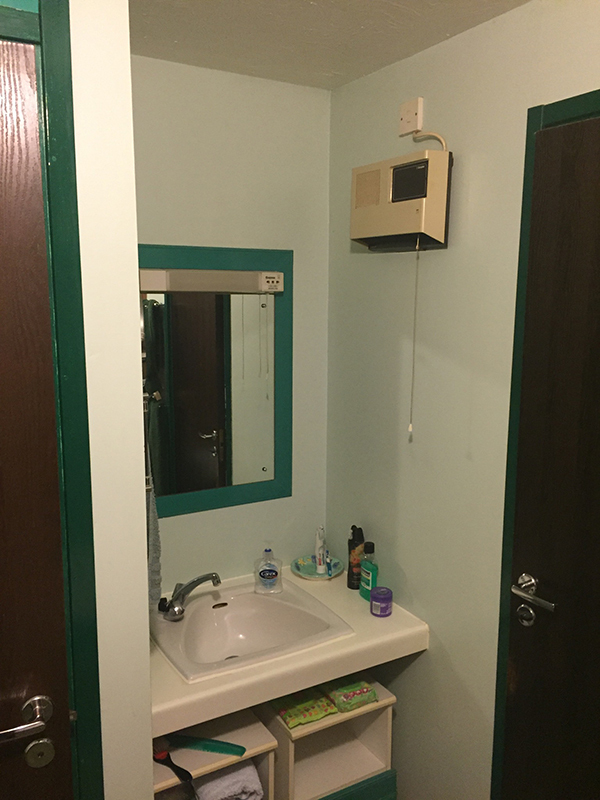 My bathroom has now entered the 21st century thanks to Lee and his team. 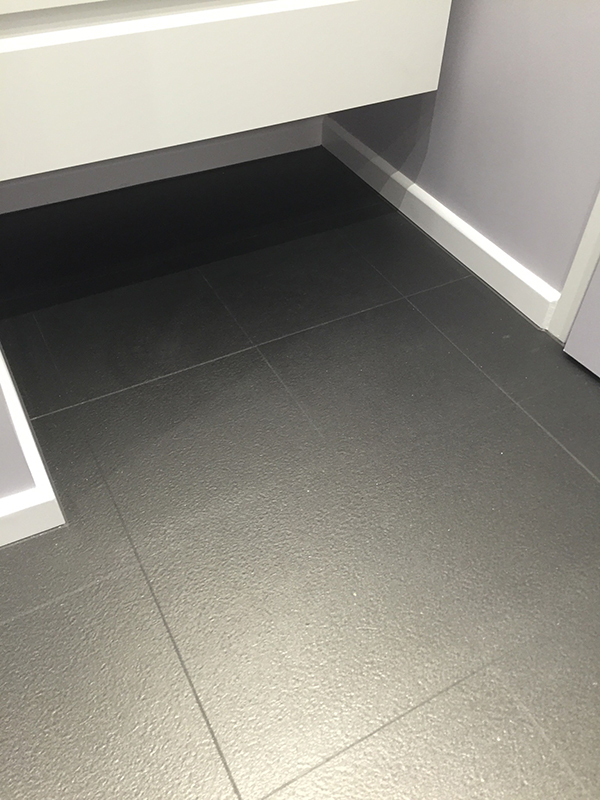 They were all very professional from walking through the showroom door and till completion. 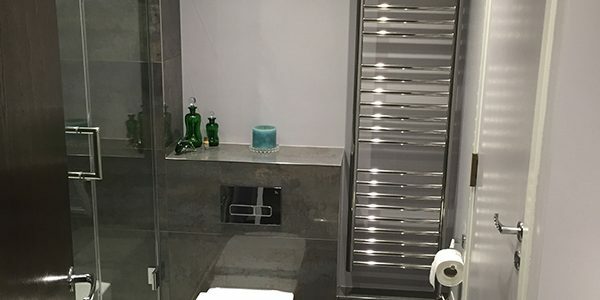 Lee knows his bathrooms and was accurate with his quote and the time it would take. 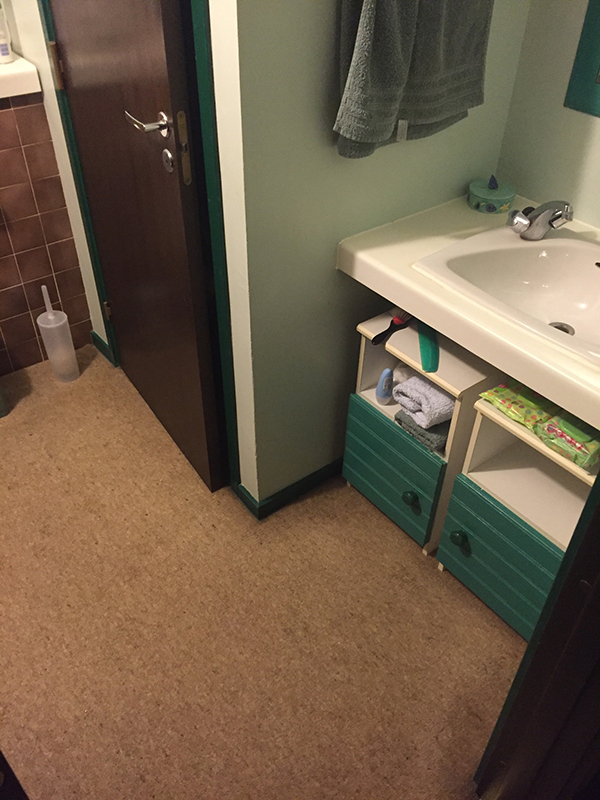 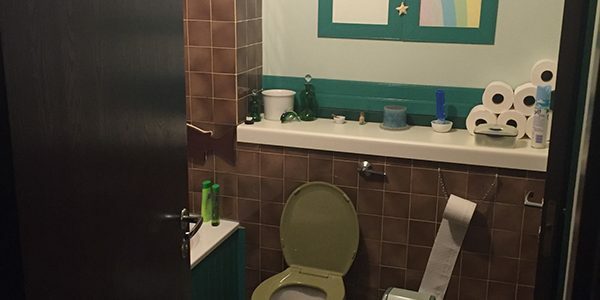 Lukasz and his workmates all have a very high standard of workmanship. 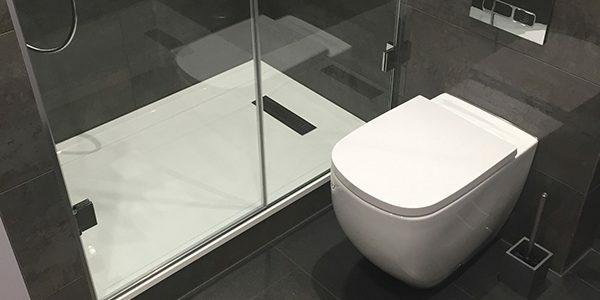 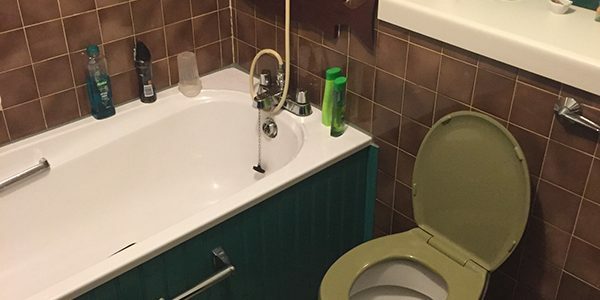 If you need a new bathroom I highly recommend these guys.